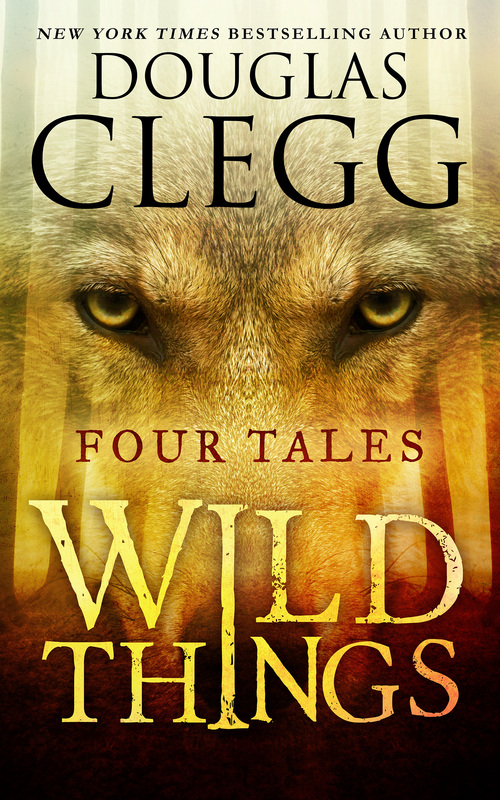 From award-winning Douglas Clegg comes a special quartet of stories dealing with creatures of the wild— wolf, bird, and the most terrifying of beasts: the human variety. Free Preview! Click here to start reading Wild Things. A hunter guides a younger man up a mountain to track down the creature that has been slaughtering in the valley below. At a late-night cafe in Rome, foreigners gather. On this particular night a stranger steps out of the shadowy park to sit at the sidewalk tables and speak of love — and murder.